OKEx is one of the biggest cryptocurrency exchanges in the world with more than $1.14 billion in trading volume according to OKEx Coinmarketcap. The platform was launched in 2014 with headquarters in China, but following the 2017 Chinese crackdown on crypto exchanges, OKEx moved its offices to Hong Kong. 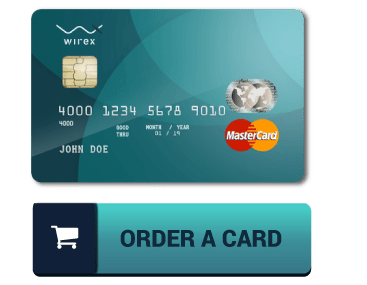 The exchange is available as a website as well as a desktop app. Here is an honest OKEx exchange review for you. 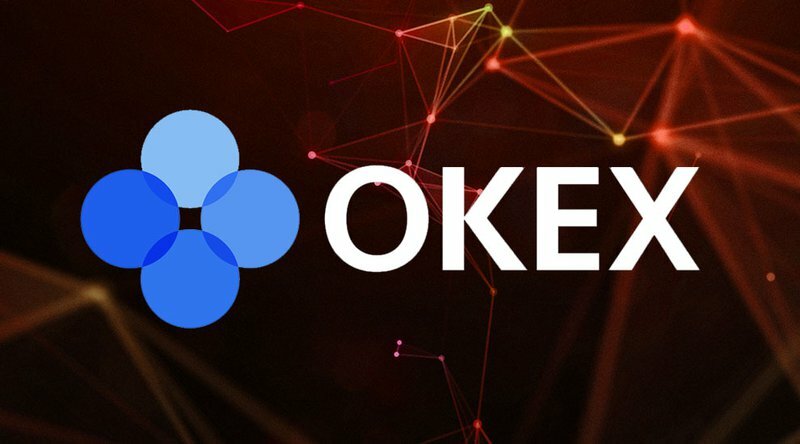 OKEx is largely known for its exchange platform, but it also offers users the chance to trade fiat-to-crypto currencies. However, this service is only available to Chinese traders since the Yuan is the only accepted fiat currency. Despite this, there are hundreds of altcoins available on the exchange, although, it is designed with professional investors and traders in mind. OKEx has a strict policy on who can participate on the platform. The service is not available to nations facing UN Security Council Sanctions list or those governments that have barred its citizens from participating in cryptocurrency exchanges. Trading on the exchange is easy and straightforward, but you must have a verified account to trade on the platform. 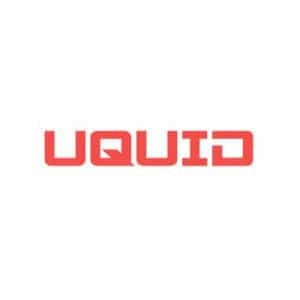 There is the ‘Sign Up’ icon, at the top right corner of the website, opening an account is free for users in authorized countries. You will see a reminder stating the prohibited countries, after which you are prompted to input either your email address or telephone number as your username. Check your email for a code after which you input in the signup form within 60 seconds, where you need a strong and unique password for your account among other details. There are different verification levels available on OKEx exchange review. OKEx charges a 0.1% taker and maker fee for all token-to-token trades. Fiat-to-token trades were exempt from fees that is until they announced they would be placing a fee starting February 2018. The price breakdown is yet to be uploaded on the site. For futures trading, the fees vary from coin to coin. Finally, OKEx has implemented a tiered volume-based discount structure on their fees where the discounts are calculated daily from your 30-day trading volume. Join OKEx forum on Telegram and follow OKEx on Twitter for updates on the exchange.